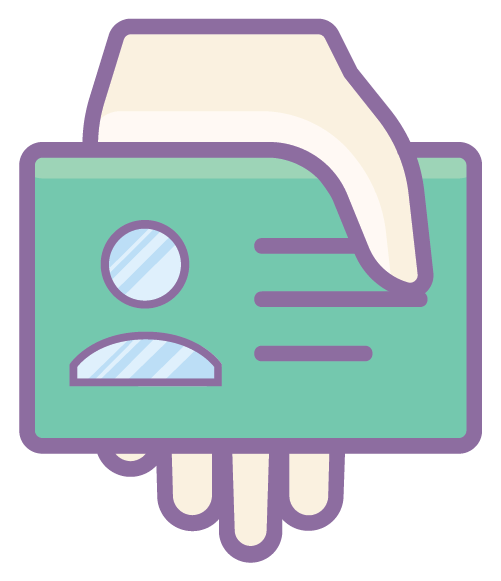 Veres Issuer enables organizations to issue digital credentials to customers and employees, who can optionally manage their own information. Organizations no longer carry the responsibility of administering their users’ sensitive data. A digital credential is made tamper-proof through the use of advanced cryptography. 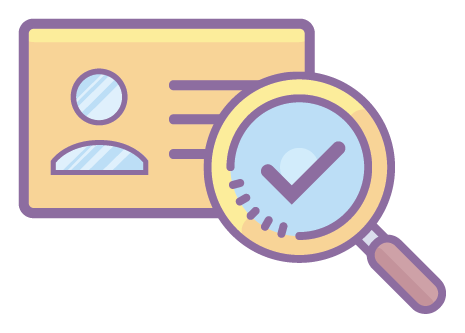 Organizations utilize the Veres Verifier to evaluate the authenticity of digital credentials. Veres Verifier uses advanced cryptography to ensure that digital credentials cannot be easily tampered with or forged. 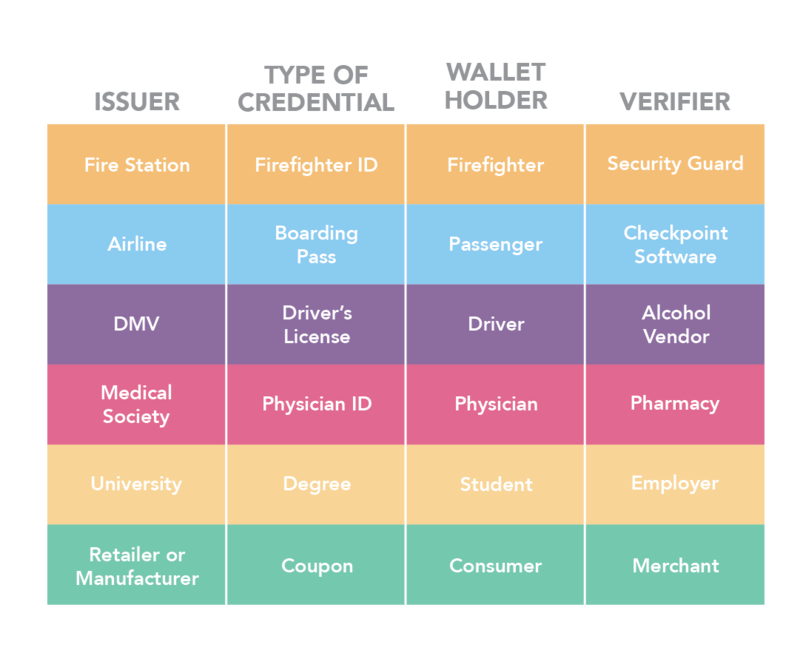 In some cases, credential Issuers may also be credential Verifiers, like when a retailer issues a digital offer and then later verifies that offer during a purchase. In other cases, the Issuer and Verifier may be separate entities, like when a pharmacy verifies the authenticity of a digital prescription that was issued by a physician. 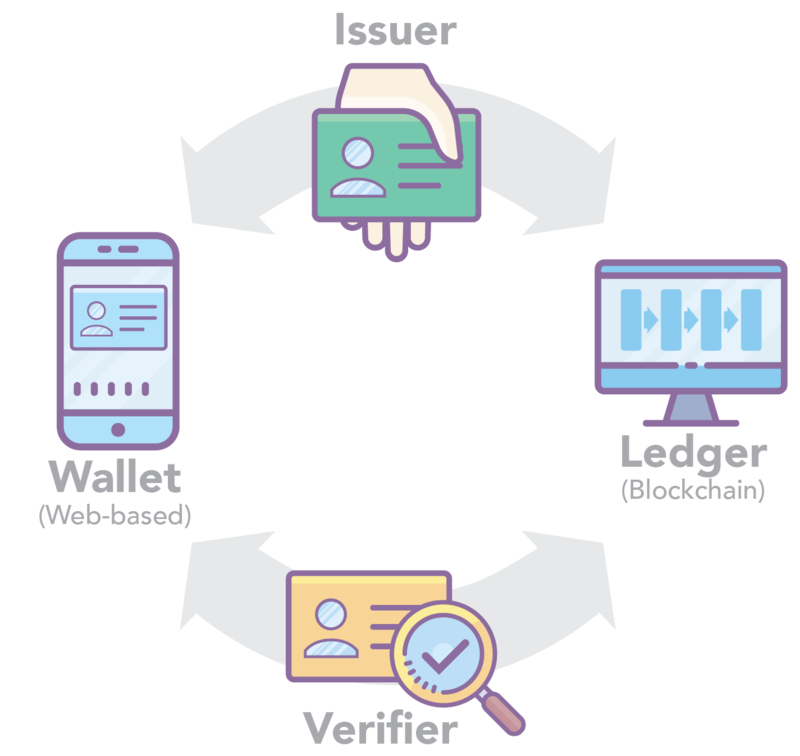 Veres Issuer and Verifier software can be used for a wide variety of use cases.